We are your reliable partner. From initial plans, through to the finished product. 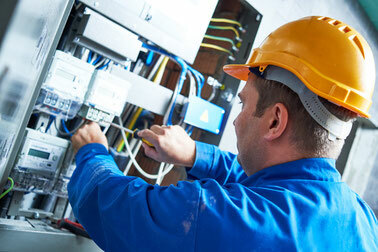 As electrical technology specialists with decades of experience, we know our business well. But we also know our customers’ business just as well. That means: your wishes drive us. Your demands are our quality promises. Our emphasis is on individual advice, custom-made concepts, and professional installation. And the complete satisfaction of our customers throughout.